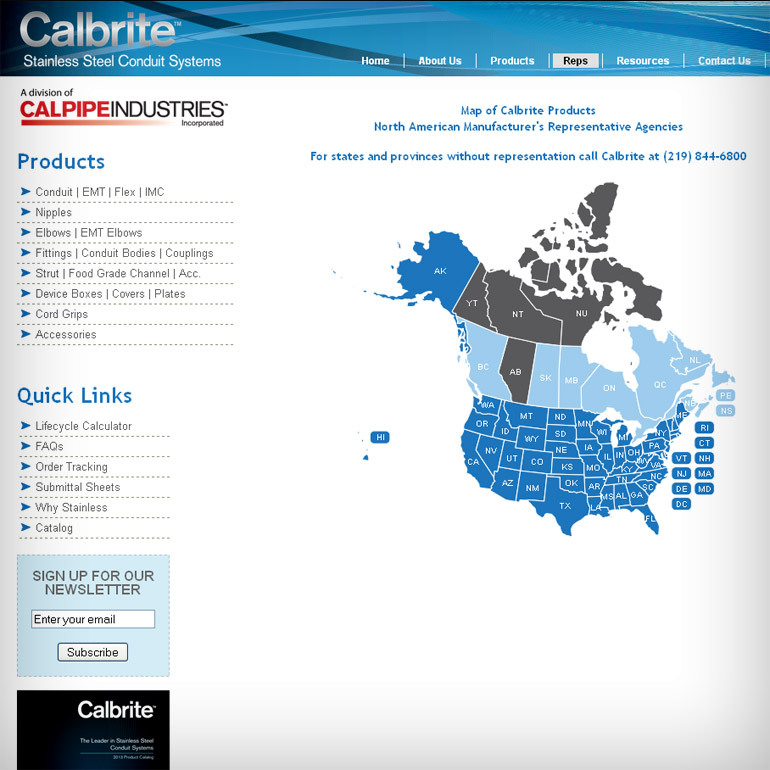 We already embedded this map for many companies, for example for Calbrite.inc. This company produces stainless steel conduit systems and has a large branch network in USA and Canada. As you can see the map works successfully and represents a large amount of additional information in popup windows: department phone numbers, hyperlinks to the websites, and so on. Also the website developers customized some of the provinces colors. What is an interactive map? It is the best way to improve your website interactivity and attract additional visitors. So, we are glad to suggest you colorful and multi-functuonal interactive maps of US and other countries of the world. Improve your website with us!